Read & familiarise your case – collate your records – safe storage – digitally & in hard copy. Emotional & Psychological Support – keeping you on track. 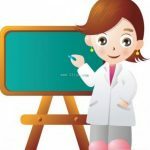 eBooks Series including navigation tips. Resources, education & thorough explanations – to help you make informed decisions. Email reminders to keep you on track. Invoice monthly or notification if your hourly quota is running out. Our experienced global cancer navigator engages with each patient to attain a comprehensive overview of their unique cancer history in order to provide a dedicated & personalised approach to their cancer treatment & management. 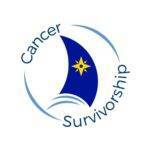 To be effective; the navigator must have longevity in the field and be multi skilled across a broad range of supportive care cancer disciplines. 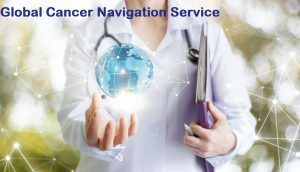 The navigator provides personal guidance as you move through the cancer maze – empowering you to make informed decisions, thus improving your cancer outcome. 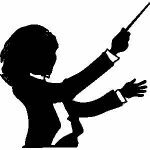 The role of your cancer navigator is similar to an orchestral conductor. She has many responsibilities; coordinating instruments, musicians, music, tuning, timing, sequencing – ensuring the overall harmony of the symphony ‘team’. What happens after I purchase my Cancer Navigation Package? Aims to form a close, trusted & personal alliance with you. 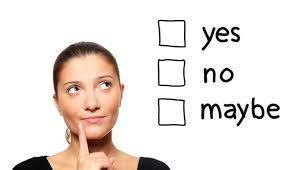 Researches on your behalf & advises you through the important decisions. Advocates for you – with doctors, clinics and medical systems. Helps bridge gaps in communication. While there may be brilliant treatment options for you overseas, many of these are countries where English is not the first language. Communication difficulties often arise. Your navigator ensures nothing is lost in translation. Liaises with all oncology and other practitioners on your behalf. Manages the whole picture of your health. *psychological & emotional support – comprises at least 50% of your Recovery Journey. *Sorting through medical options & second opinions. 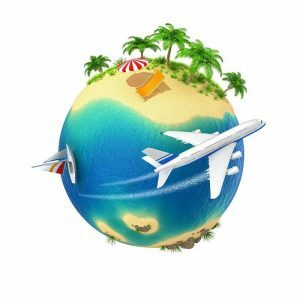 Grace Gawler’s 30 year’s experience in overseas referrals. As well, she acquired an in-depth understanding of what overseas treatments entail, when she underwent successful experimental surgery in the Netherlands, in 2002-03. Grace has worked internationally in the UK, Ireland, the Netherlands, Hong Kong, Singapore, New Zealand, Germany and Japan and maintains many collegiate relationships with exceptional cancer health professionals from these countries. Working with some of the best minds in cancer medicine gives Grace a global yardstick for excellence; she insists on nothing less for her patients. Overall, Grace has spent 43 years working at the cancer coalface with approximately 18,000 + patients. Unlike many referral services, we have no financial links with health professionals, clinics, hospitals or other service providers that we refer to. We therefore have no bias as to where we refer patients – each case is taken on the specific needs of the individual. Continuity of care and in-depth therapeutic relationship with each patient. Is the navigation package right for you? Note: the navigation service is not a mix & match arrangement designed by you the patient, with occasional checking in with your navigator. For best outcomes a close ongoing relationship between navigator and patient is required. Whilst we encourage patient empowerment, we consistently observe patients attempting to ‘research’ and flit from one treatment to another – getting lost and confused in the cancer maze. All recommended treatments must be coordinated, timed & sequenced in accordance with our referring doctors recommendations & in collaboration with your cancer navigator, Grace Gawler. We take every care with each patient based on four decades of experience. We are diligent with professionalism & thoroughness. We want you to obtain the best possible outcomes.